Research into ancient gold metallurgy has been supported by various studies, however, colour properties of prehistoric copper alloys such as arsenical copper and tin have remained largely understood. A new study by an internatinal team of UK and Serbian researchers have created a Cu-As-Sn (Copper-Arsenic-Tin) colour ternary diagram in order to discover the original coloration of ancient artefacts that have since become patinated over time. 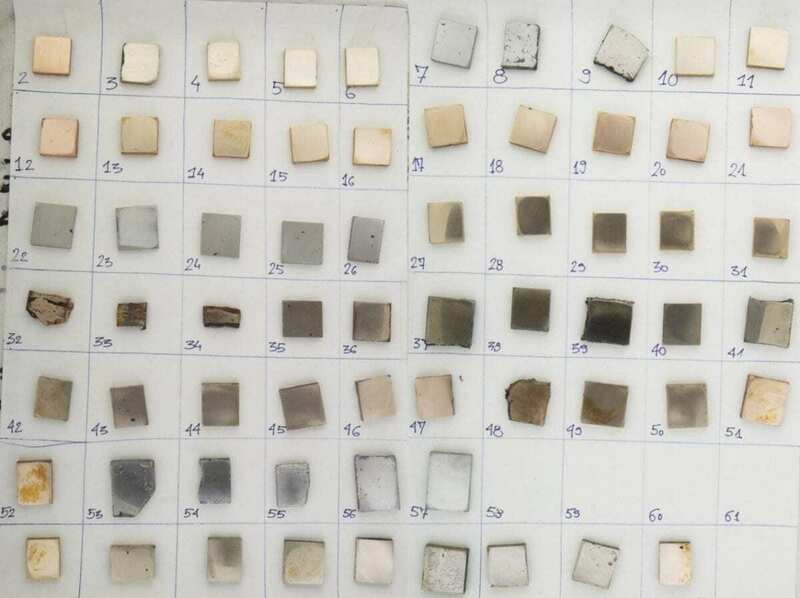 This study was due in part to the discovery of some of the earliest tin bronze artefacts found in Serbia that led to the discussion on what significance colour has played in the evolution of metal metallury and metal making technologies. “The copper-tin-arsenic ternary colour charts enabled us to re-evaluate the claim that early tin bronzes in the Balkans had a distinctive golden hue”, said Radivojevic. She added that it is “now highly likely that the production of this new alloy in the Balkans at the same time as gold could have been dictated by the demand for the ‘exotic’ golden hue, or its closest imitation”. “This research, although driven by the case study in the Balkans, yielded a valuable representation of colour of the most commonly produced prehistoric alloys worldwide. 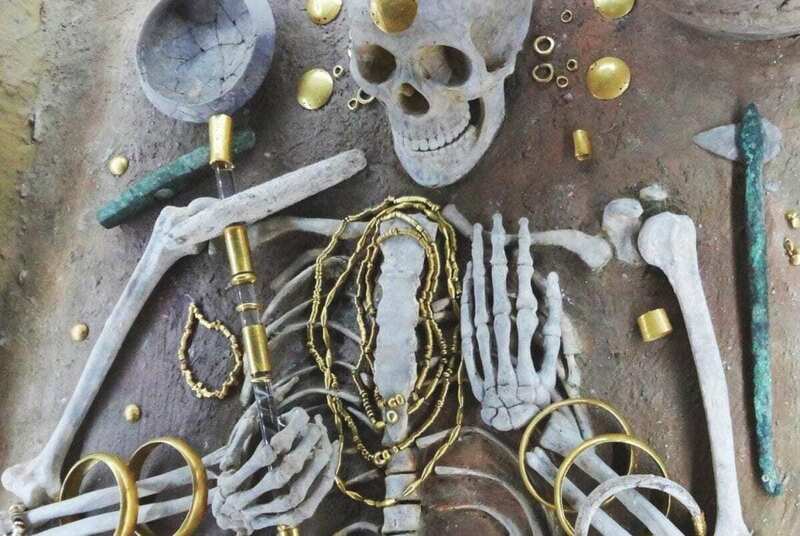 We now have the means to bring the original shine to the items that have lost their original aesthetic appeal during several millennia of deposition below ground”, stated Professor Martinón-Torres from the UCL Institute of Archaeology, where chemical and colorimetric analyses for this study were conducted.